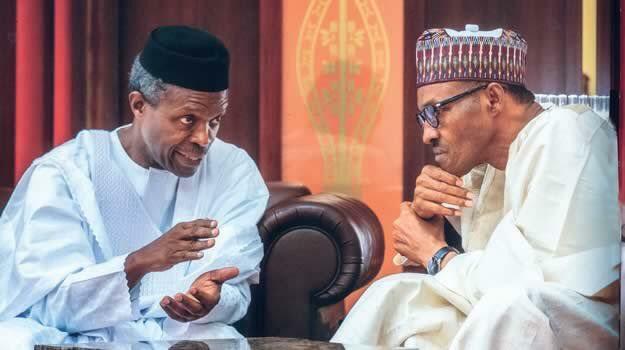 President Buhari who is currently on medical leave in the United Kingdom, has given approval to vice president Yemi Osinbajo, to sign the 2017 budget. This was disclosed in a statement released by the Senior Special Assistant to President Buhari on Media and Publicity, Garba Shehu. “Following the receipt of a full brief on the 2017 Appropriation Bill as passed by the National Assembly, and to buttress the unity at the highest level of government, President Muhammadu Buhari has indicated that it is in the interest of the nation’s economy for the Acting President, Professor Yemi Osinbajo, to sign the Appropriation Bill into law.